These days mobile devices are a regular part of any guest’s theme park travel kit. 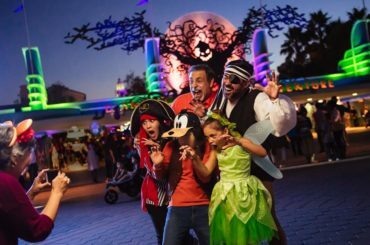 It took them a few years, but Disney finally recognized that and started leveraging mobile phones to help guests have better experience in the parks with their My Disney Experience app. 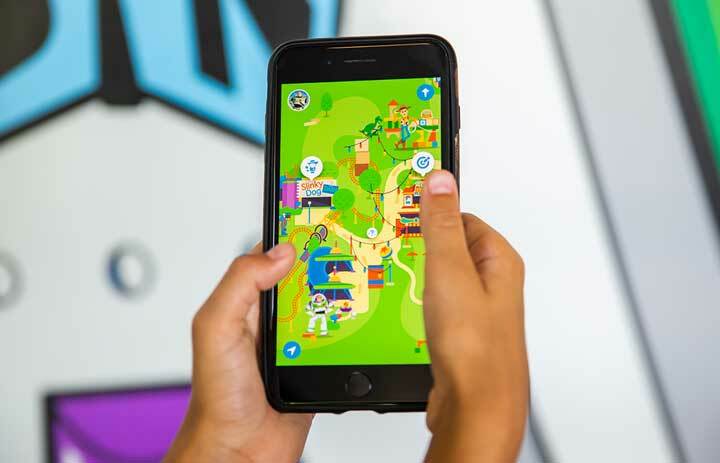 Last year, as Toy Story Land debuted, Disney rolled out the Play Disney Parks App to extend the Disney storytelling experience through a range of activities including themed games. One of the upgrades to the Play Disney Parks app included access to a playlist of music tied to a specific area of the theme park. These playlists were curated by Disney and also made available on Apple Music. You could even access them from home. Alas, they weren’t available for android devices until this week. With more than 35 unique playlists available, there is something for everyone. You can download the Play Disney Parks app through either the App Store or Google Play to enjoy on Apple or Android devices. New Apple Music users are able to sign up for a free three-month trial, while current Apple Music subscribers can add their favorite Play Disney Parks playlists to their library today. 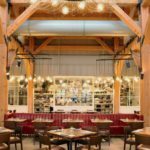 “We know that Disney music holds a special place in the hearts of our guests and love being able to offer access to fan favorite songs from our parks and beyond,” said Paul Oppedisano, Vice President of Premium Services at Walt Disney World Resort. The Play Disney Parks app is continuing to grow and evolve with new experiences and offerings at both Disneyland and Walt Disney World. It will have a special section just for the eagerly anticipated Star Wars: Galaxy’s Edge, opening at Disneyland Resort in California on May 31, and at Walt Disney World Resort in Florida on August 29. 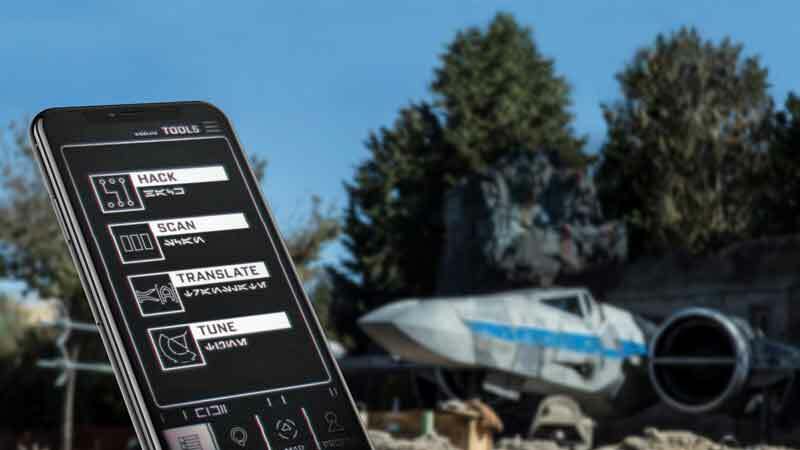 The app will help guests complete missions, translate signs, and interact with characters and other parts of the new Star Wars-themed land.